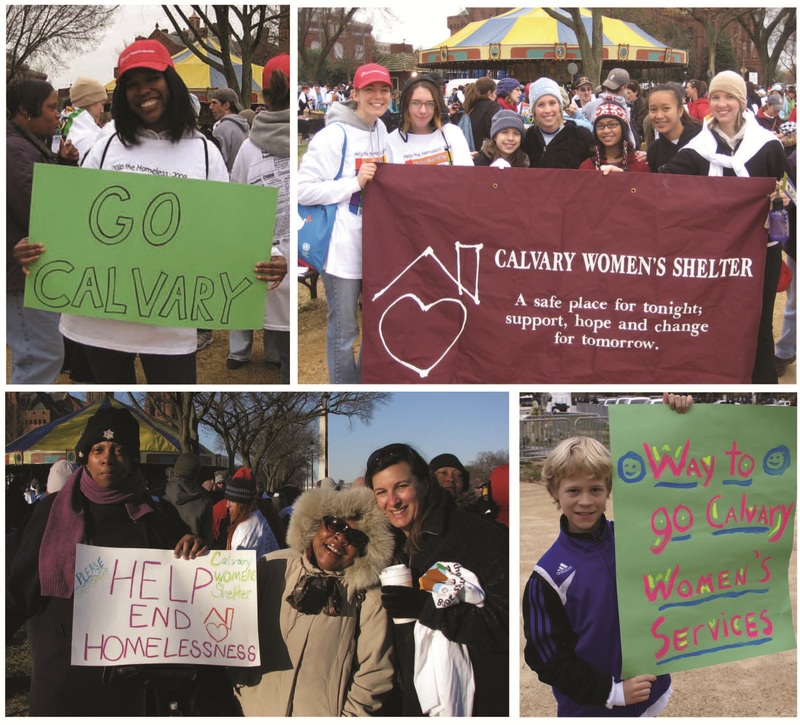 …and last but not least, a chance to connect with the rest of the Calvary family with the shared goal of supporting the women at our programs. 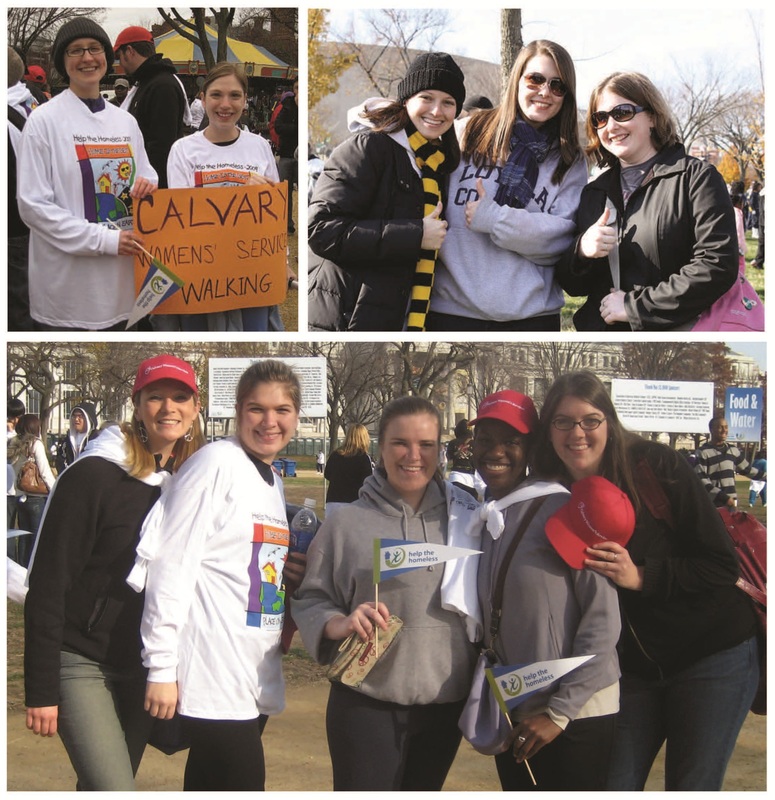 There’s still time to register for Calvary’s Community “Help the Homeless” Walk on October 27th. 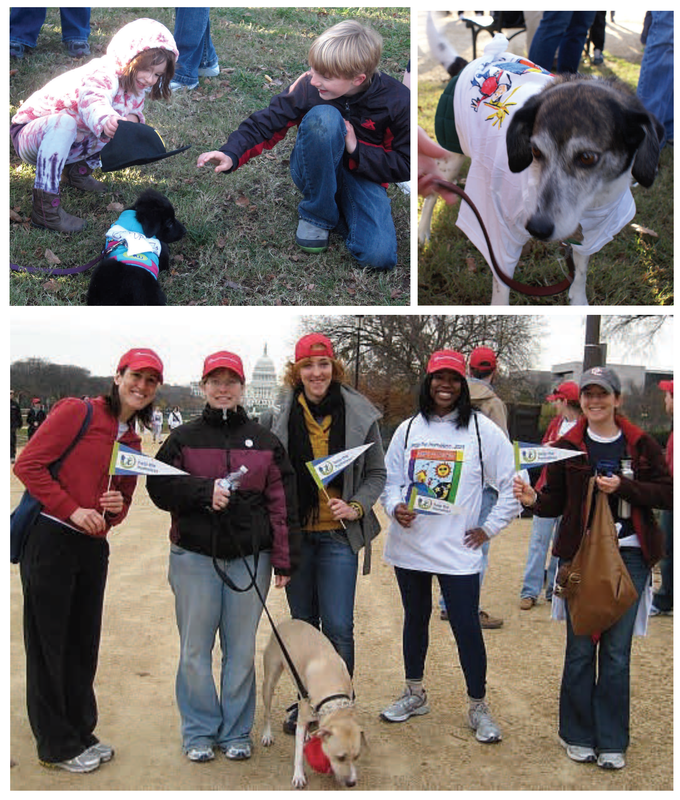 So if these photos get you in the walking spirit, I hope you’ll sign up today and be a part of this year’s Walk memories. 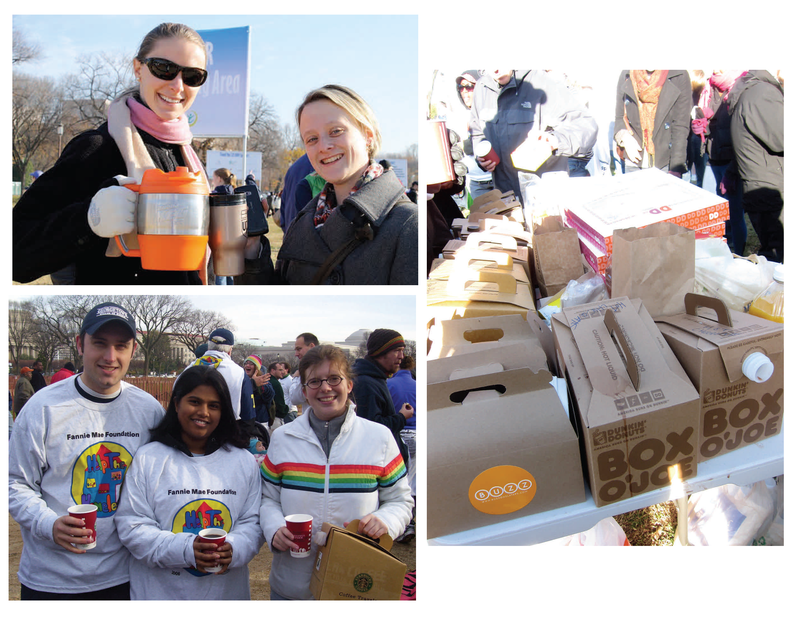 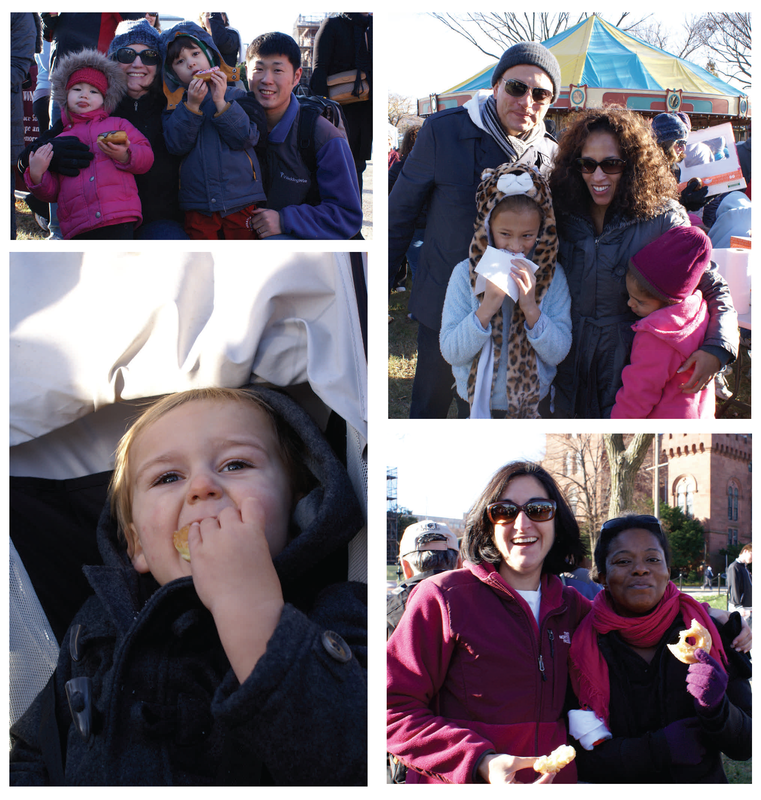 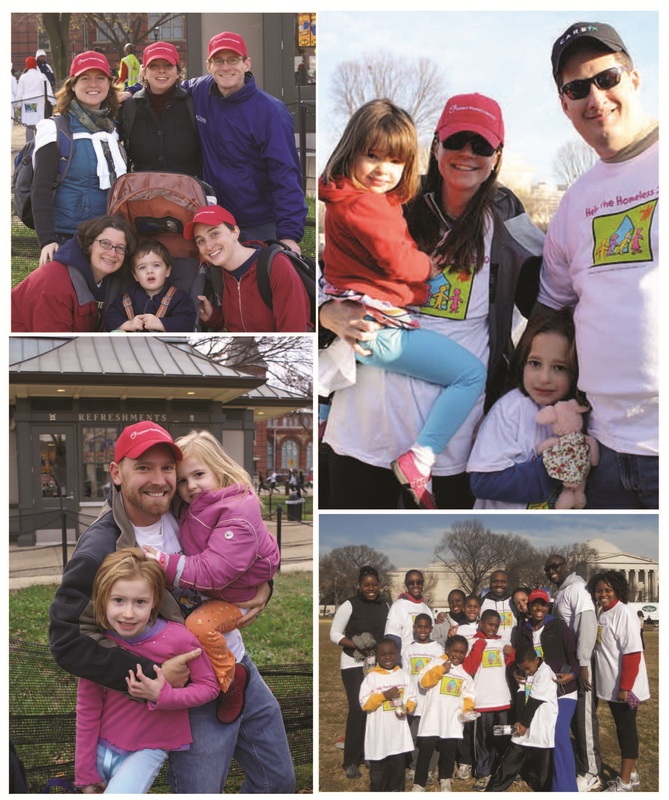 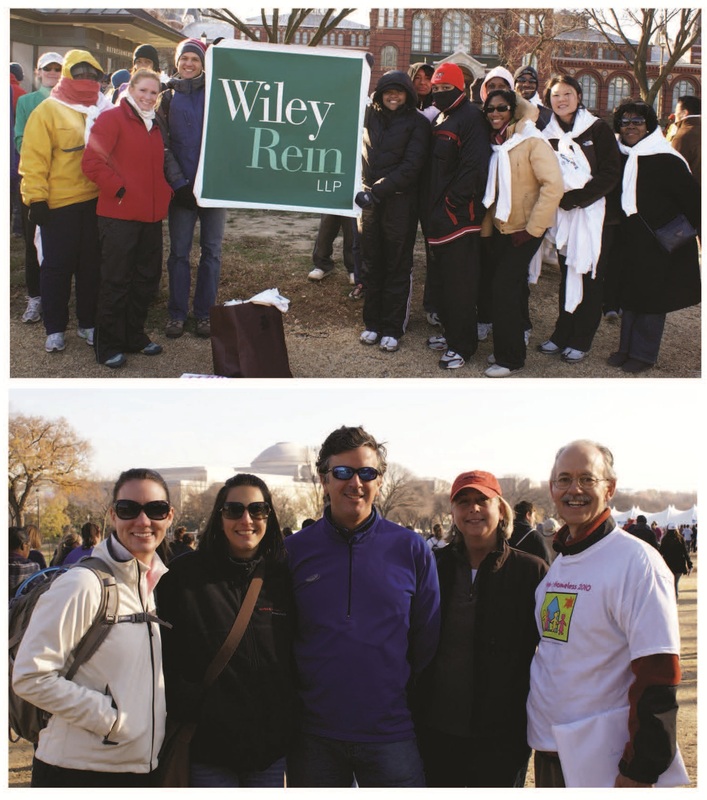 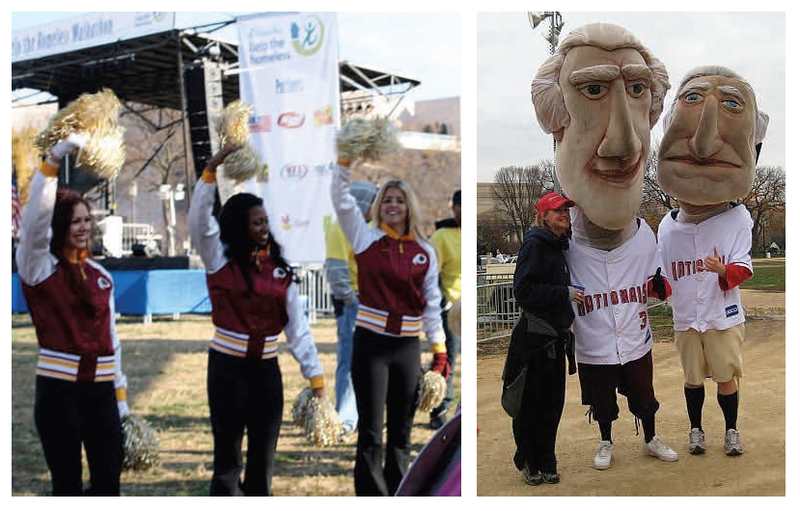 Past walkers – leave a comment if you have a favorite Walkathon memory to share!